The UN Innovation Network (UNIN) is an informal, collaborative community of UN innovators interested in sharing their expertise and experience with others to promote and advance innovation within the UN System. 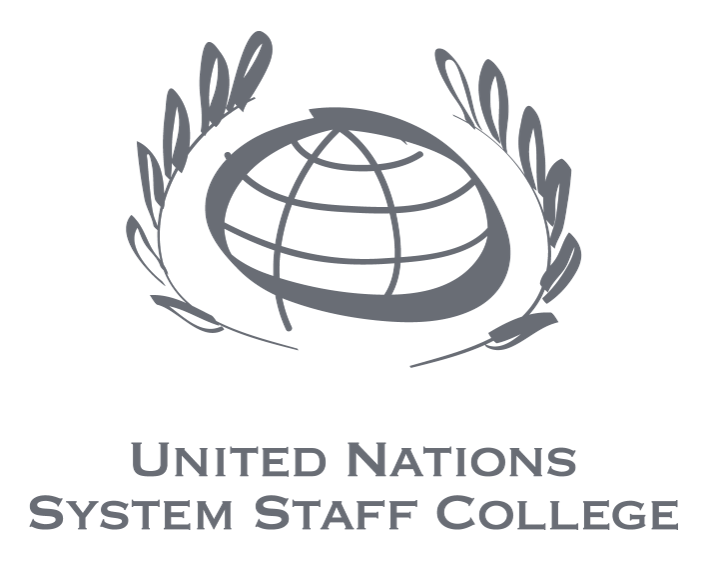 The work of the UNIN is driven by the interests and needs of its members. For innovation practitioners, the Network hosts regular knowledge sharing sessions to review and discuss the application of new innovation trends and how they can contribute to achieving the SDGs. It also helps Agencies share tools, resources and best practices for innovating in the UN. The Network also engages with senior UN leaders and advises them on how to build structures to promote innovation, activate innovation partnerships and create a culture of innovation in their organisations. The UN Innovation Network was founded in 2015 and is jointly chaired by UNICEF and WFP. The UNIN is open to innovators from all UN Agencies and to date, representatives from over 65 entities in over 70 countries have joined the Network. The UNIN is primarily a network for individual innovators, but we also welcome organisations to join. The Principles for Digital Development form the shared values of all UNIN members and create a basis for joint innovation efforts. UNIN organisational members have adopted these Principles and committed to work in line with them whenever possible. You can learn more about endorsing the non-binding principles here.